Friends If you have completed your 10 + 2 then you can apply for the NDA (National Defence Academy) exam. NDA is located in Pune Maharashtra and it is the first tri service academy in the world where you can get the training for all three defence services: Army Navy and Airforce. NDA exam is conducted by the UPSC to recruite the candidates in Army, Navy & Air Force wings of National Defence Academy for semesters starting in July and January. Friends here you can get the information about the Previous, Sample Papers of various job exams of India. For the new job updates, we request you to kindly go through with the other pages of this website also. 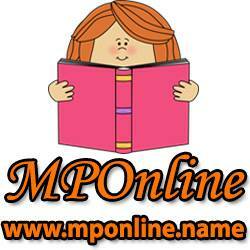 Since we update the unique fresh content on regular basis, it is our humble request to all our users to visit www.mponline.name regularly for better user experience and awesomeness. All the best wishes for your bright future and a successful career.